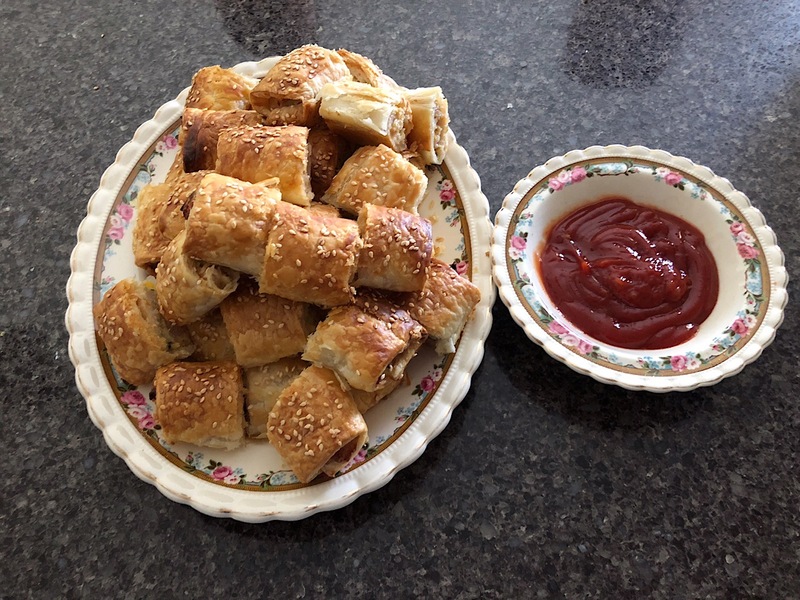 Visitors for the weekend so whipped up a batch of sausage rolls. 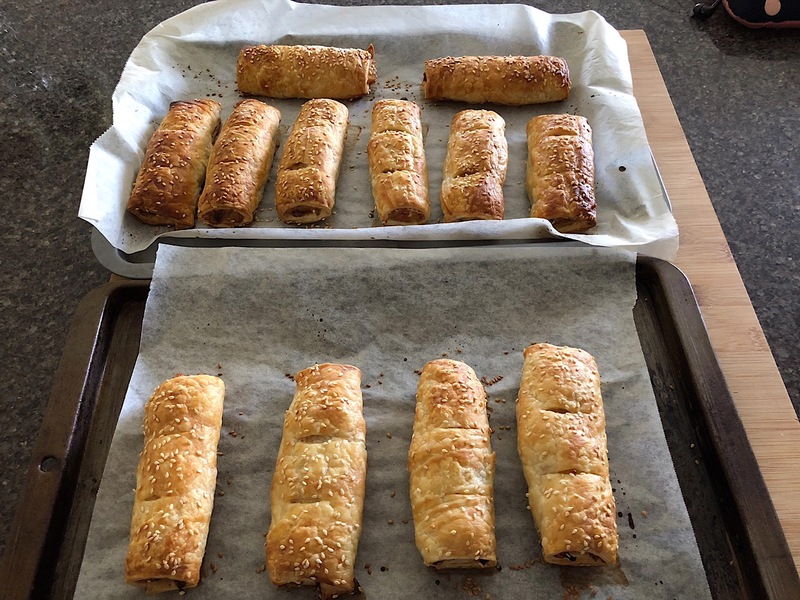 Sausage Rolls always a winner. What meat do you use Dereknormal sausage mince or prepare your own. With those ones I used 8 chicken sausages. Took the meat out of the skins then added a grated carrot and a grated zucchini to that. 3 sheets of puff pastry cut into quarters. I do these often with sausages and use all sorts at times. Got some once that were beef with caramelised onions and camembert cheese. Page completed in 0.4832 seconds.